In a big steel cup with a handle, put powdered tea and add hot water. Cover and leave it to steep for about 5 mins. Strain through a coffee filter into another steel cup with a handle. Add condensed milk. Stir well. Holding a clean steel cup with tea in one hand, pour tea into a mug in another. Repeat the process a few times until tea is frothy. Try to pull it from as high as possible, allowing it to mix thoroughly and frothy. 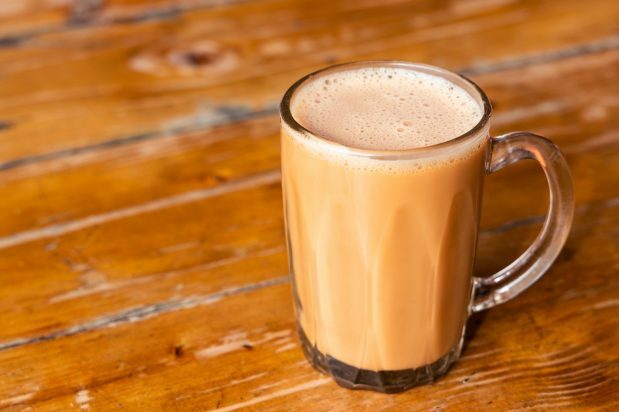 Serve hot or with a few cubes of ice for Ice Teh Tarik. 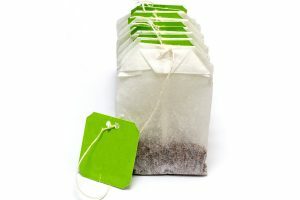 Tea dust is often found in mass produced tea bags. It is the dust and fanning left over from broken tea leaves.